Parts of the Housing Legislation (Building Better Futures) Amendment Act 2017 No. 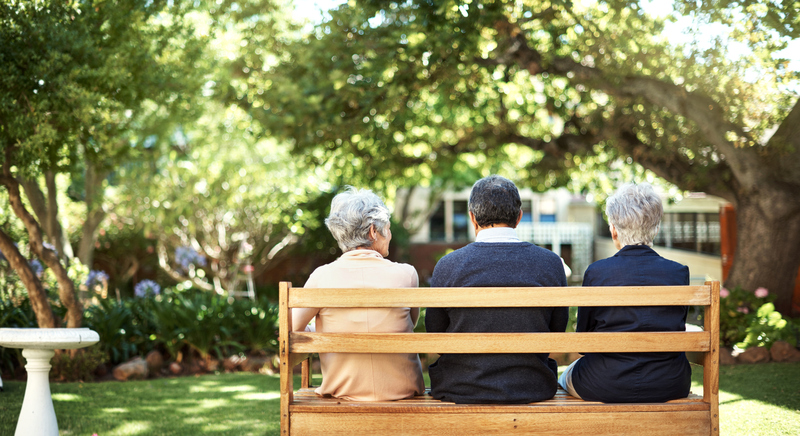 42 (Qld) (Amending Act) commenced on 1 February 2019, which have amended the Retirement Villages Act 1999 (Qld) (RV Act). The general objective of the Amending Act is to implement a range of amendments brought about by the Queensland Housing Strategy 2017-2027 (Housing Strategy). The Housing Strategy is a 10 year plan seeking to modernise the housing legislative framework and deliver key reforms across the housing system and regulated accommodation in Queensland. In particular, the amendments to the RV Act aim to improve consumer protection and ensure fairness and transparency in the relationship between retirement village scheme operators (operators) and their residents. To support these amendments to the RV Act, the Retirement Villages Regulation 2018 (Qld) (2018 Regulations) have also remade the Retirement Villages Regulation 2010 (Qld). The changes to the RV Act and the introduction of the 2018 Regulations improve pre-contractual disclosure processes for prospective residents and ensure residents know more information about their village operations. Previously, the main document that gave prospective residents information about a specific retirement village was the public information document. This has now been replaced by the new village comparison document. The purpose of a village comparison document is to give general information about a retirement village scheme to potential residents of the retirement village, including information about available types of accommodation, facilities and services as well as amounts payable by or to residents, the scheme operator and other persons. This new document will better enable prospective residents to easily compare retirement villages they may be considering. give a copy of the village comparison document for the scheme to a prospective resident within 7 days of receiving a request from the prospective resident. All existing operators must prepare a village comparison document for the scheme. However, transitional provisions also allow for the continued operation of current public information documents while a current residence contract remains in force. For the purpose of the transition, a current residence contract means a residence contract that was in effect immediately before 1 February 2019 and includes any amendment of the contract made after 1 February 2019 (so long as the amendment does not materially affect the interests of a resident). New section 75 provides for the introduction of the prospective cost document. The purpose of a prospective costs document is to give to a prospective resident of a retirement village a summary of the estimated costs of moving into, living in and leaving the retirement village. An operator will need to prepare one of these documents if requested by a prospective resident, and will need to provide the document within 7 days after receiving any information from the prospective resident that the operator needs to complete the document. any other document prescribed by regulation. This new time-frame and disclosure process will allow prospective residents to review their contract, and seek financial and legal advice, before they sign. Further, new section 85 also provides greater access for residents and prospective residents to the operational documents of the scheme, such as certificates of title and plans, development approvals, financial statements and insurance policies. Definitions for reinstatement and refurbishment work have also been clarified to set out clear rights and responsibilities for both the operator and the resident. In addition, subscribers should be aware that it is now a requirement to maintain a website for the scheme. The website can relate to more than one scheme. Subscribers should be aware that operators have until 1 February 2019 to comply with the new legislation. Further changes are planned to commence around April to June 2019, in relation to notifications of any changes to village operations, such as a change of operator or village redevelopment, as well as the introduction of new standards for retirement village contracts. Final amendments to the RV Act are expected to be proclaimed by November 2019. These changes will establish the standard requirements for financial reports and budgets for retirement villages. Subscribers who are scheme operators for a retirement village scheme in Queensland should ensure that they are aware of the changes discussed above, and have implemented the required new documents and processes in time for the 1 February 2019 commencement. For further details, please see the QLD – Retirement Villages module which contains the full particulars of the legislation.